Fyndera is a gathering place for the promotional products where you will find the absolute best bargains online. It can really be anything between heaven and earth; cosmetics, electronics, exercise equipment or DVDs. The only common denominator, namely the price. 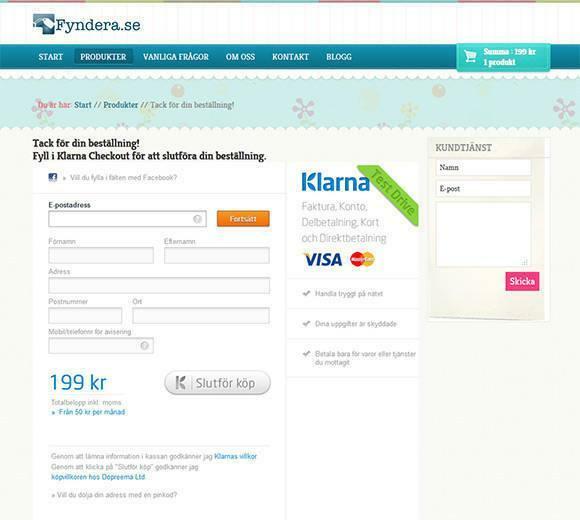 All the products we put on Fyndera.se is so heavily discounted that we dare say that all are the cheapest in Sweden! Are you also in need of a simple and efficient payment solution to your Virtuemart shop ! ?